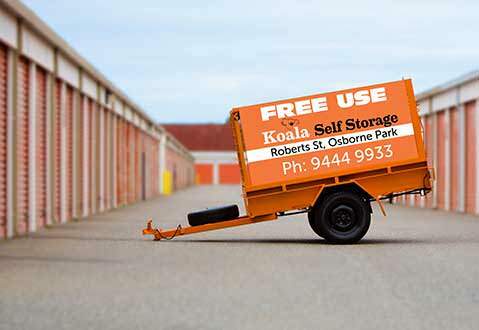 Koala Storage take all security seriously. 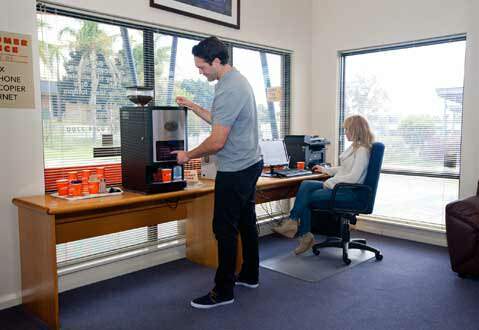 We ensure our facilities are always protected with state-of-the-art security systems. 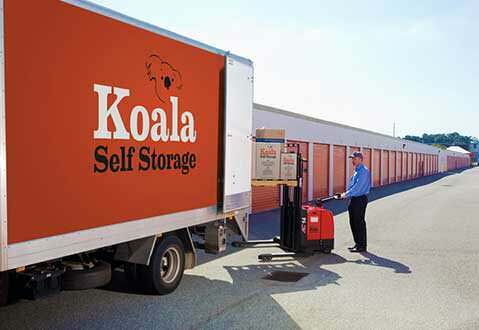 Koala Storage can provide low cost insurance for your ‘Domestic’ storage needs – we can offer insurance solutions to protect your personal belongings from $10,000 – $50,000 coverage. Call our helpful team today to find out more.